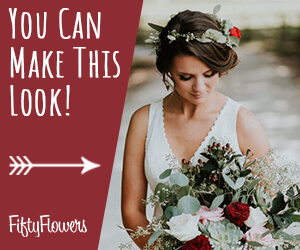 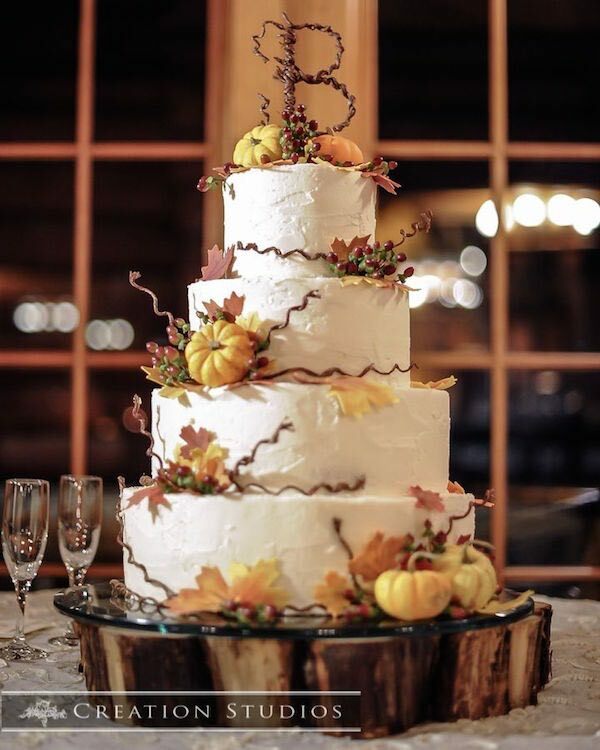 When you are having a fall wedding at a barn, farm, or similar settings, rustic design scheme can be just perfect, and rustic keeps things simple. 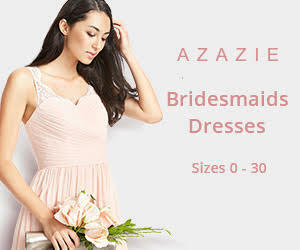 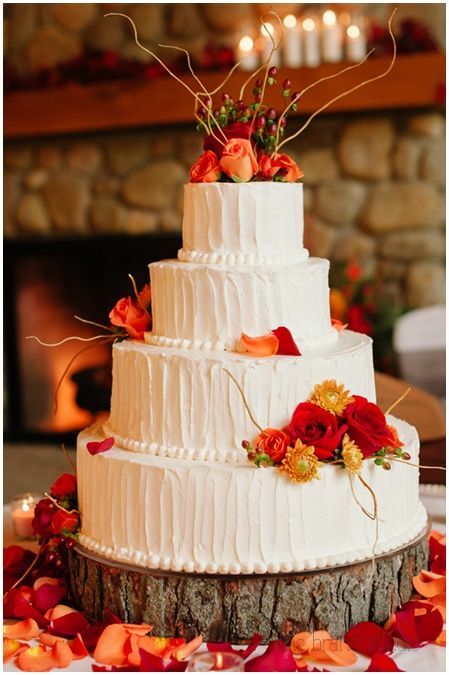 Wedding cakes is one of the most important thing in a wedding. 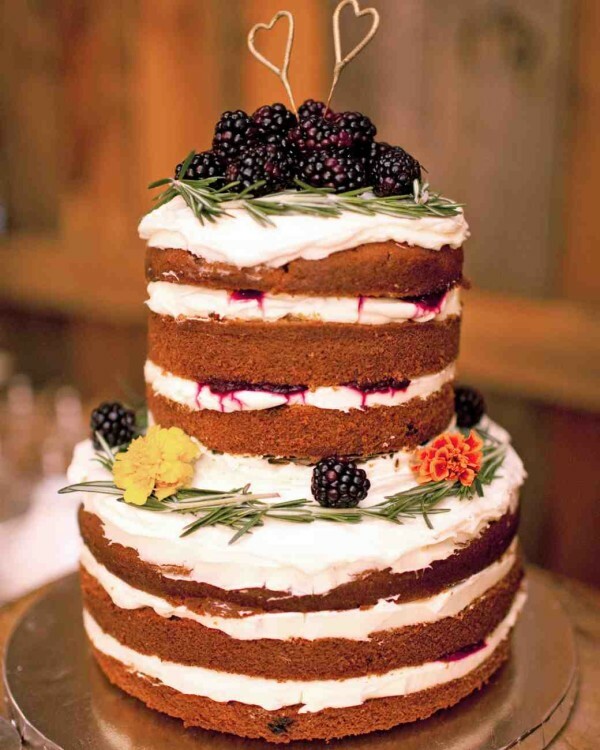 Choosing the right wedding cake design is sometimes more important than the flavor. 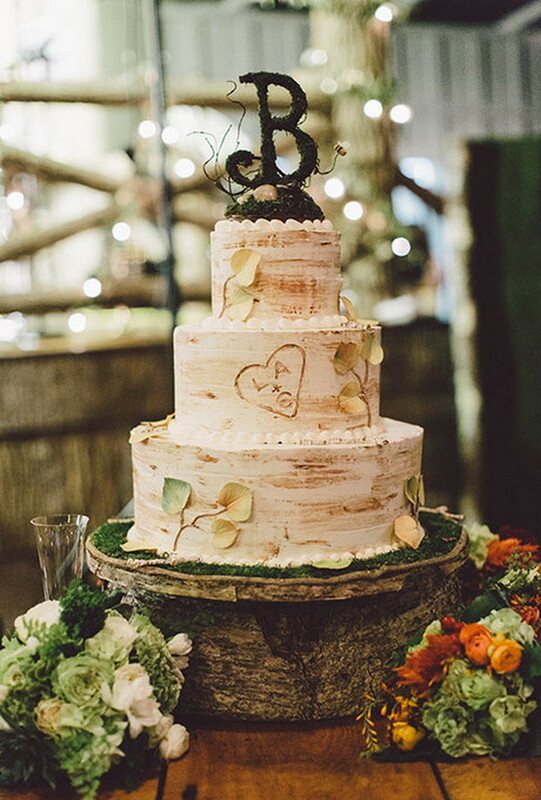 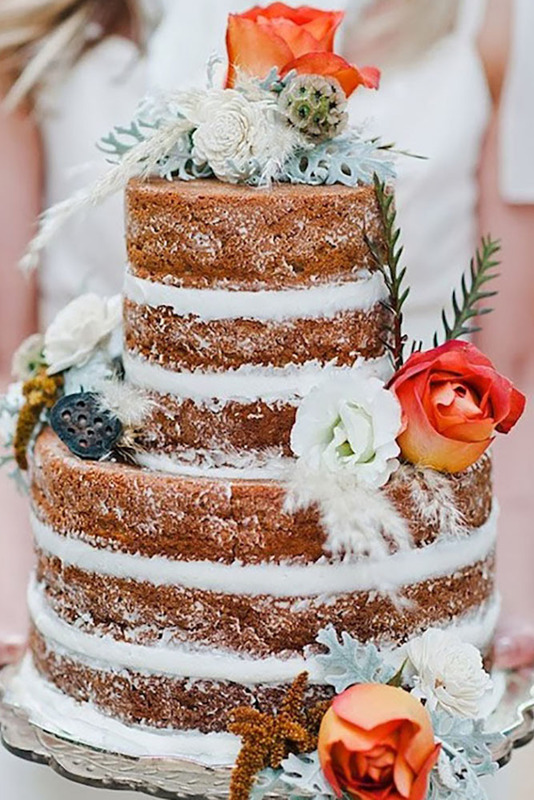 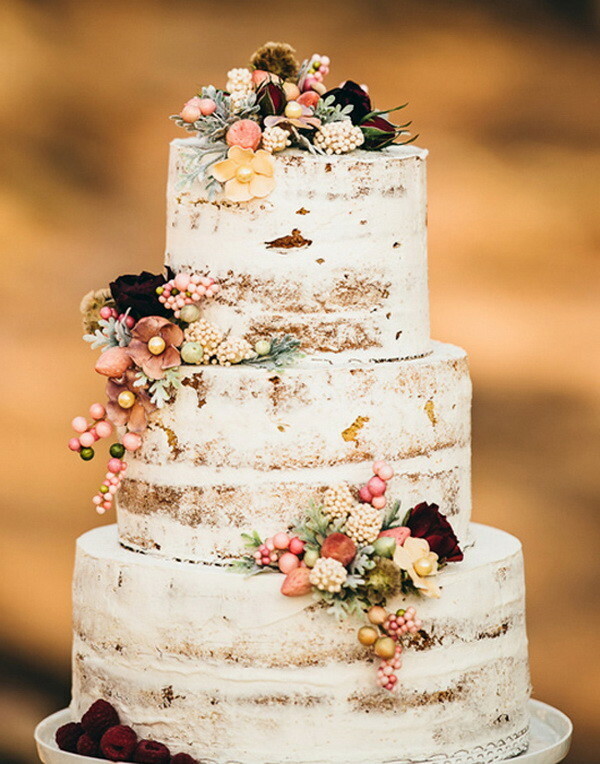 Finding the right rustic fall wedding cakes can take quite some time, as there are rich colours everywhere, you should think about colour in your rustic wedding cakes too. 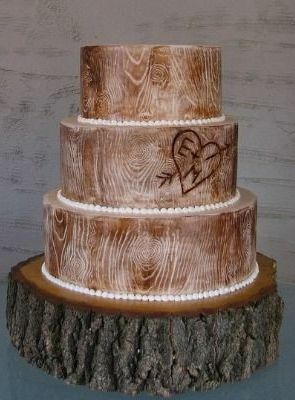 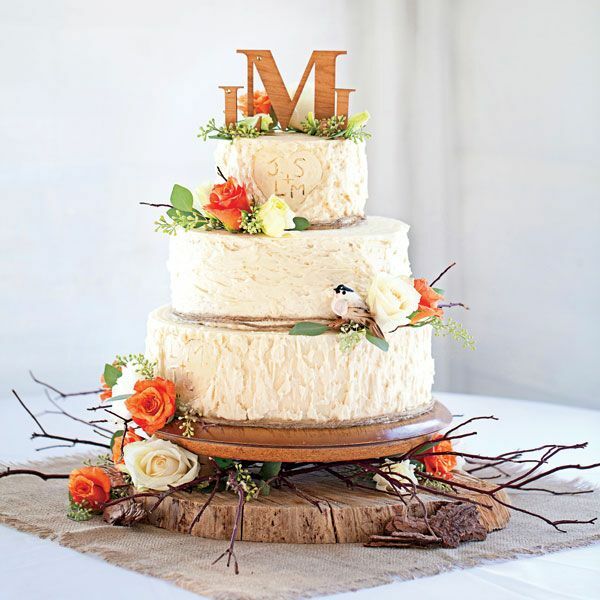 Today Max will show you some fabulous rustic country wedding cakes for your perfect fall wedding. 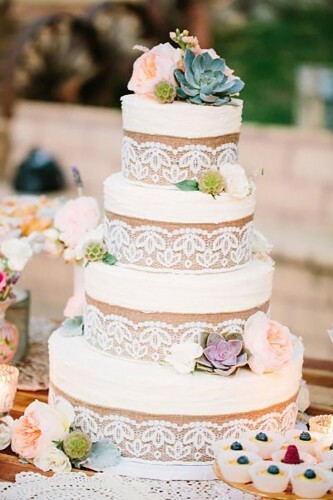 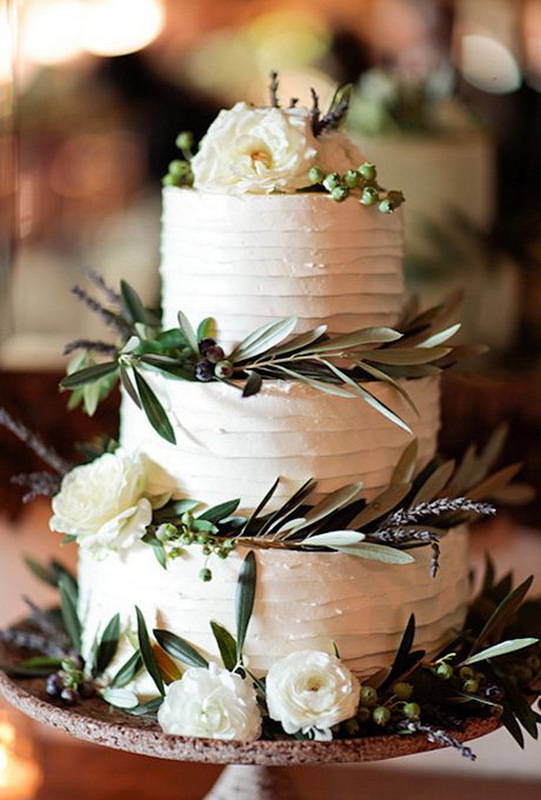 20+ Succulent Wedding Cake Inspiration That Wow!! 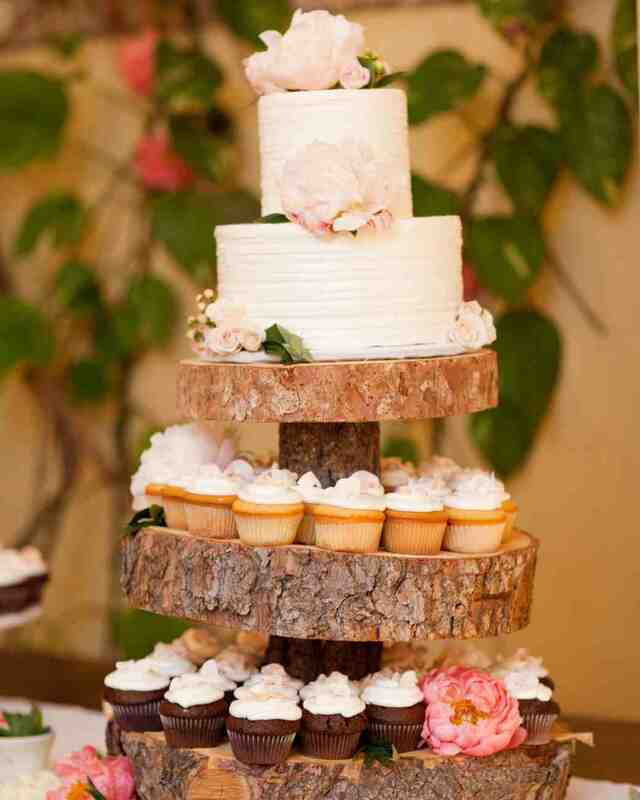 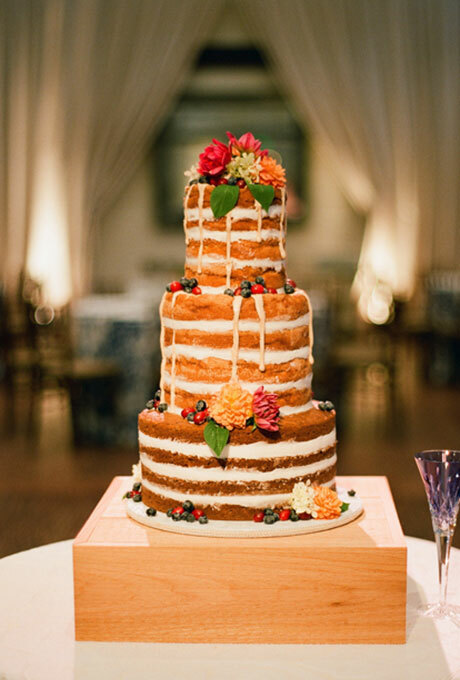 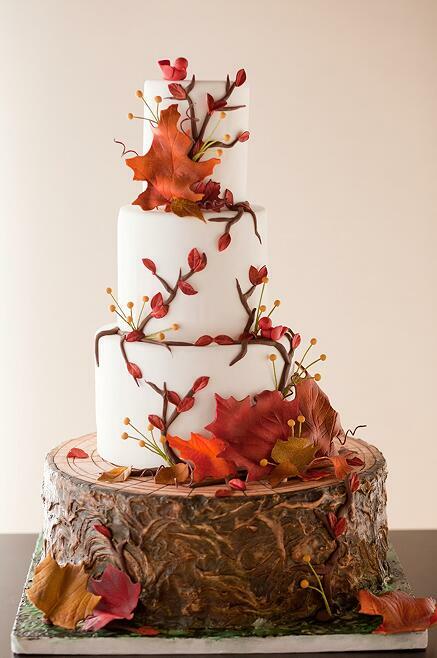 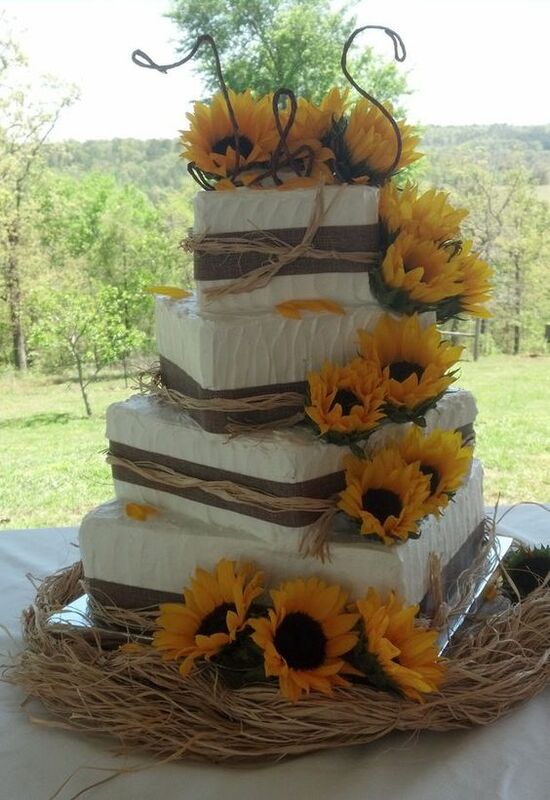 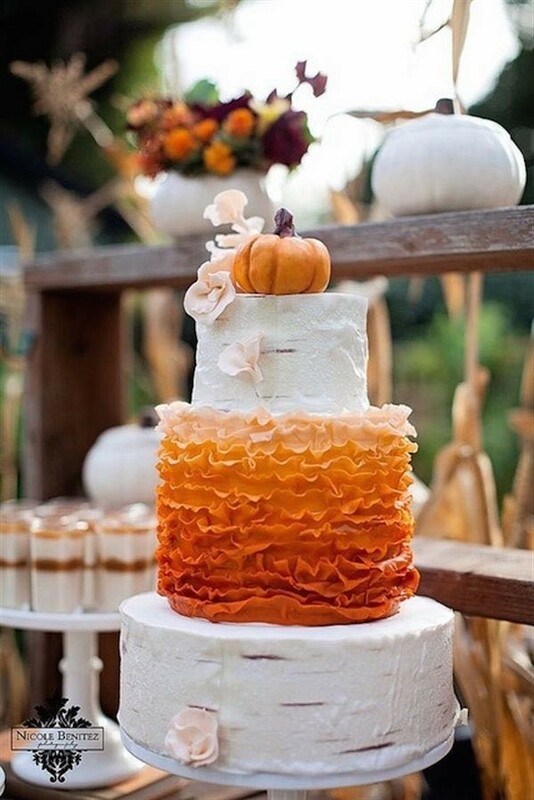 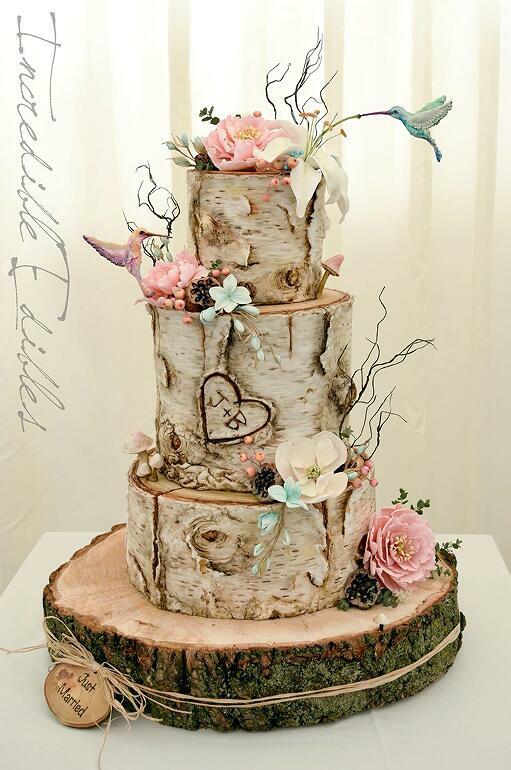 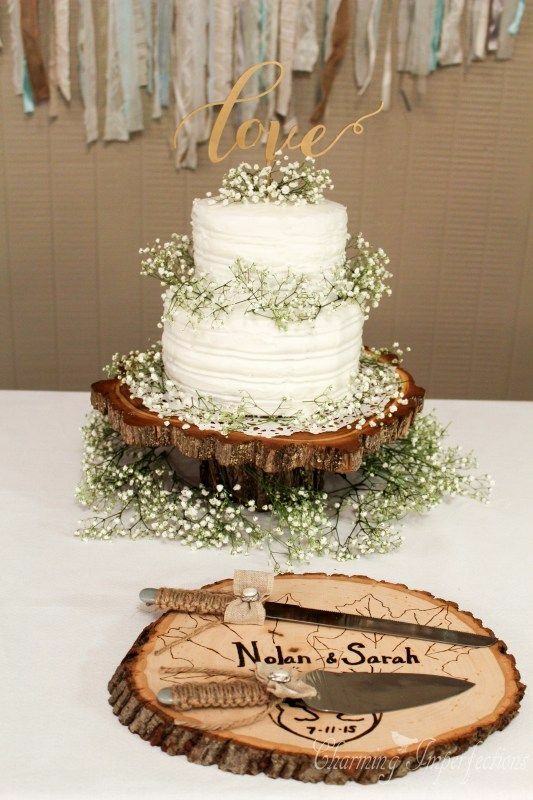 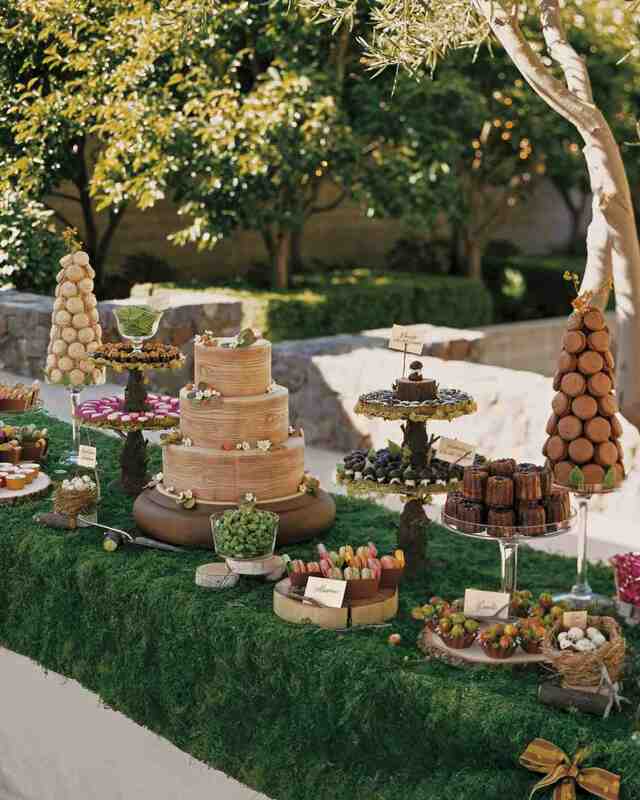 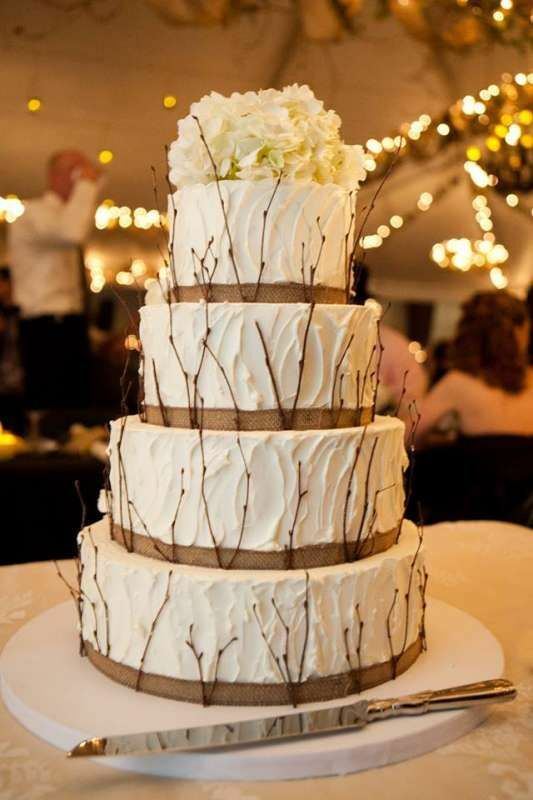 Take this time to have a great fall wedding and perfect it with the wedding cakes. 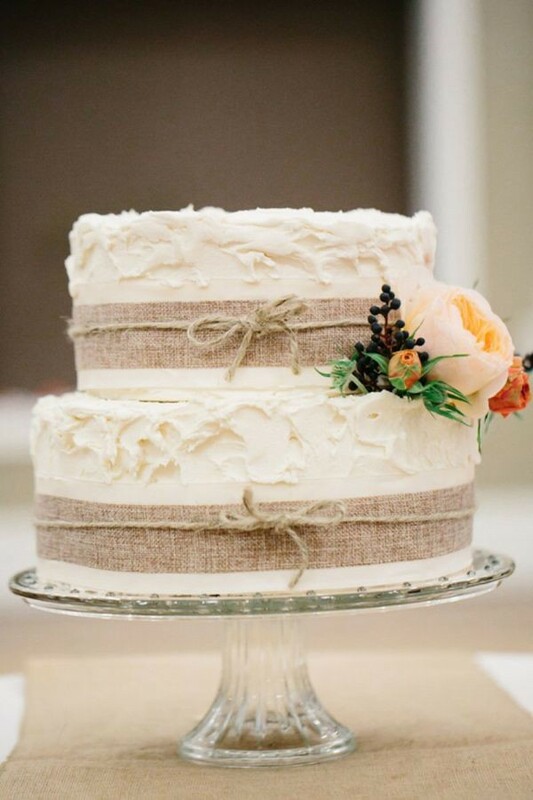 You will have the most special day of your life.